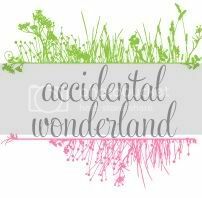 It's almost Christmas time so I'll be doing Christmas Pinterest editions starting with destinations where I would love to spend Christmas. 1. I have no idea where this is but I'd like to live here not just at Christmas. 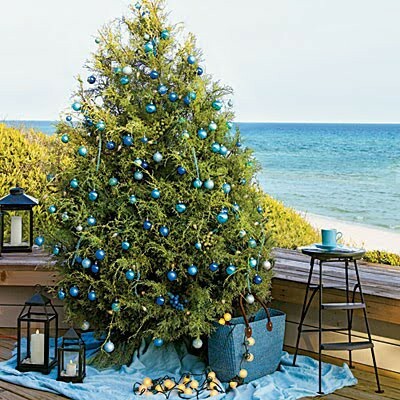 Imagine Christmas day on the balcony stuffed full of good food watching the kids play on the beach. Lovely! 2. Germany Christmas market. It's just amazing. I'd love to visit my family over there too and what better time than at Christmas? 3. New York. Ice skating, Central Park, shopping and hot chocolates. Perfect Christmas. 4. Greece. 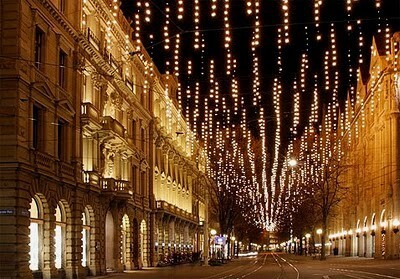 How beautiful are all the lights? I'd love to just stroll down this road hand in hand with the mister. 5. 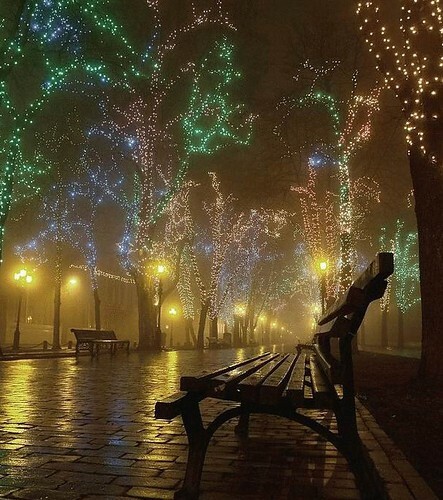 Again I have no idea where this is but the lights and fog just make me want to jump right in the photo and sit on that chair. Magical. Oh that German Market is amazing! Love the golden lights. Oh how gorgeous Ames! 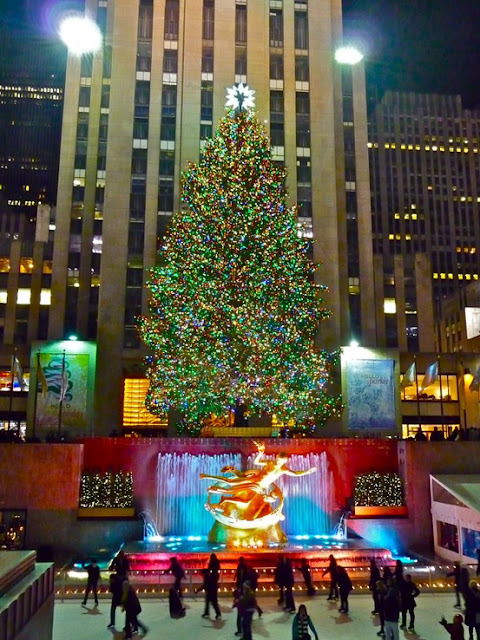 I would love to visit so many different places at Christmas time so see how everyone celebrates. I have visited London and Paris at New Years/Christmas time. Londons decorations were nice, but Paris wasn't that great, it was the year of all the riots though, so all celebrations for Christmas and New Years were cancelled. Yep, I picked a dud year to visit didn't I?! Love the picture of Germany. I have always wanted to go to the Christmas markets there! 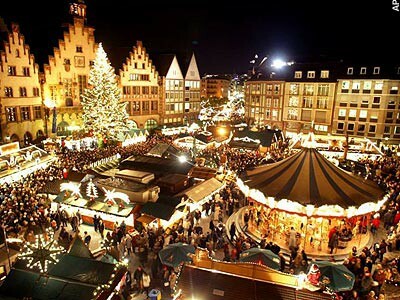 I have no desire to visit Germany EXCEPT the Christmas markets - would be heaven!